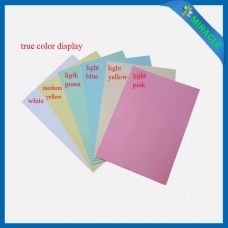 A4 220gsm color card paper business card paper name card paper is used for Files Cover, Book Cover, Book Printing, Office Paper and School Paper converting purpose. 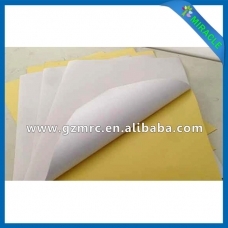 The materials of card paper is Environment:non-corrosive,non-toxic. 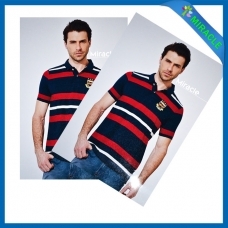 Double-sided inkjet calling card paper 220g, High quality coating and paper-based, coating delicate smooth, strong adhesion; paper Tinggua easy walking papers, never card machine paper. Excellent waterproof performance, soaked in water for tens of hours, it will not be out of ink, solvent ink, ink absorption moment, the fight that dry, the ink will not penetrate into the back of the paper. 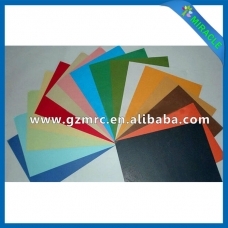 A4 size colored cover embossed paper is available for Decoration, DIY ,Chritmas and other festivals,wedding ,Party etc with its advantages of stationery colourful embossed leather grain paper board, excellent moisture-resistant, abrasion resistant and glossy colour. Grand blank A4 paper self-adhesive label sticker can apply to household appliances, various surface control parts of industrial instruments, with the function of decoration and keystroke. 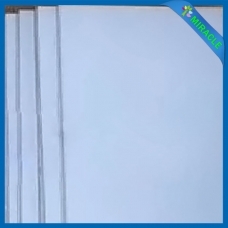 Grand blank A4 paper self-adhesive label sticker is advantaged in solvent-based removable acrylic,good stickness, non-glare,waterproof And offest /flexo /UV /toppan printing are available. 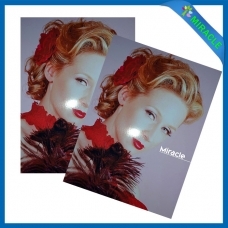 Double side high glossy photo paper can applies to Wedding photography albums, artistic pictures, family photo albums, portraiture, commercial advertising production and brochure design, etc. High glossy CD label is available for Food trade, Express, Supermarket, Library, Grocery,Logistics, Cosmetics, Electronic, Stationery and Bags, etc. 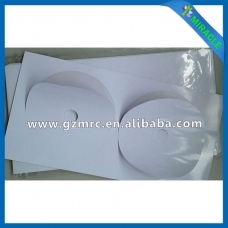 CD label made by offset paper, hot melt, apply with Laserjet, Injet, MFP( Multi-funtion Printer ). 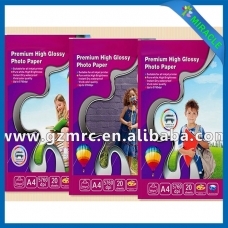 Imported high-quality RC rough satin photo paper with high-tech special coating production technology, instantly absorbs ink, high-gloss surface, delicate image performance, vivid colors, good water resistance, good compatibility, good paper stiffness, photo paper is providing greater color gamut at a more delicate level, high-precision, high-fidelity, high-speed, photo-quality results. 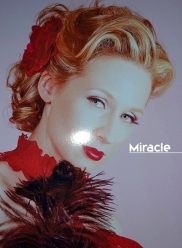 Support 1440,2880,5760dpi printing precision,RC linen photo paper, wide color gamut, long weather resistance, color accuracy, brightness, color level detail is excellent, full-color images for output, small text clearly visible, and create professional-quality prints. 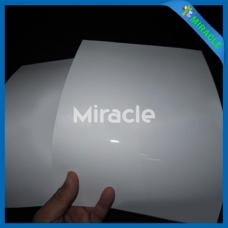 Photo paper is widely used in many applications, such as indoor or outdoor showing boards, X banner stand, light box, promotion booklet, posters, graphic signs making art glass, roll-up, hanging scroll, etc.